Annual ethnic festival in the Parish Social Hall from 12:00 p.m. to 6:00 p.m. There will be ethnic foods such as holubki, pirohi, halushki, kolbasi and sauerkraut, soup, potato pancakes, pagach, baked goods, and much more. 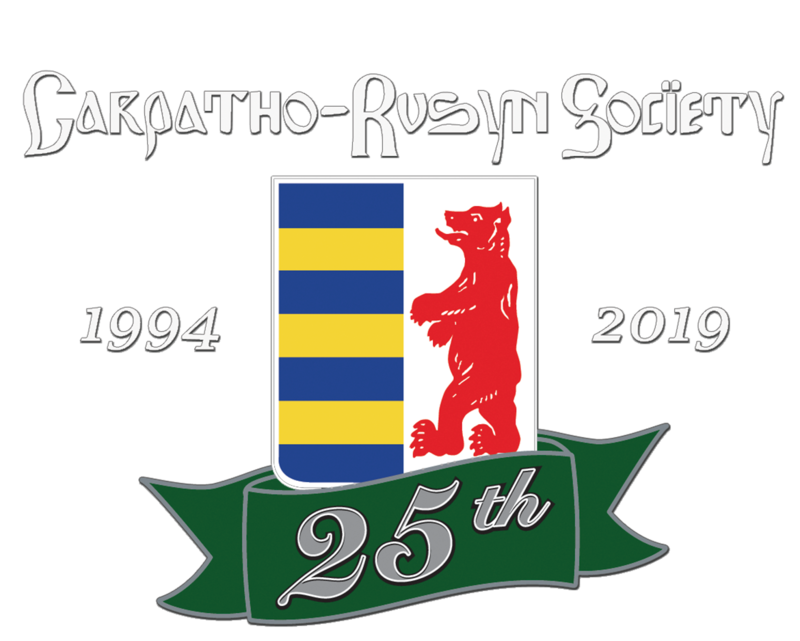 The Carpatho-Rusyn Society will have a display of artifacts, authentic costumes, photographs, and documents, and will assist in genealogical questions. There will be pysanky, iconography, wood burning, bobbin lace making, and folk art demonstrations, music, church tours, children’s activities (including egg art, cookie decorating, coloring/craft projects, and storytelling), crafts, raffles, videos, and much more. Handicapped accessible. Admission is free.